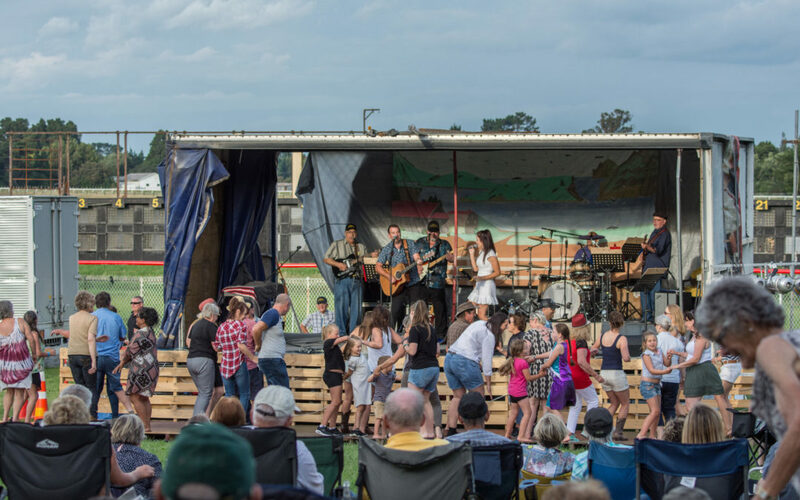 A three-day country music shindig at Tauherenikau Racecourse promises to get cowboys and cowgirls of all ages up off their seats and on to the dance floor. At least eight talented acts will be performing throughout the Country Music Festival, which kicks off today at 2pm and runs through to Sunday. Tauherenikau Events Centre general manager Matthew Sherry said about 70 motorhomes and caravans had been booked in for the weekend so far, coming from places including Kerikeri, Rotorua, and Kaikoura. He expected this number to grow to about 150. Sherry said headline act Bevan Gardiner and James Davy, a Dunedin-based duo taking the stage on Saturday night, were not to be missed. 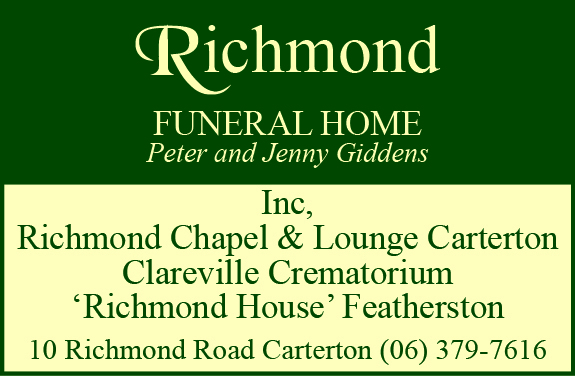 Gardiner, who plays guitar, drums, and sings, is known for his success as a John Denver tribute artist and has toured New Zealand and Australia with sell-out shows. Renowned fiddle player Marian Burns, from Auckland, has been described as “a burst of electricity” and will be performing on Friday and Saturday night. The award-winning performer has played all over the world and was last year named a Member of the New Zealand Order of Merit for services to music. “Seriously, she will have the crowds in raptures,” Sherry said. The festival, Wairarapa-based since 2013, was held at Clareville Showgrounds until 2015, after which it moved to Tauherenikau. 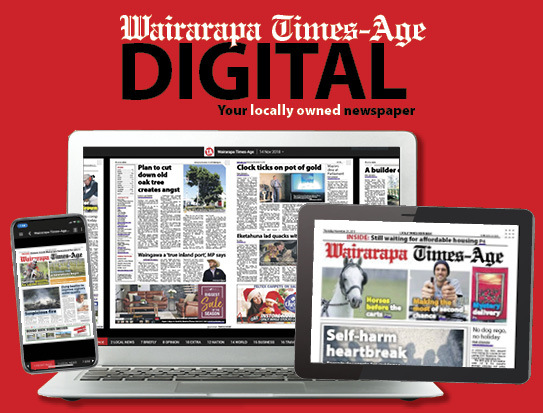 South Wairarapa District Council chief executive Paul Crimp said the festival was an asset to the region. “In our general role in economic development, we see all of these events as a really important part of our economy and liveability of the district. Metservice is predicting a few showers for today [27C] and tomorrow [20C], and a fine but cloudy day for Sunday [26C]. Tickets are on sale at Eventfinda.co.nz or can be purchased at the gate.